Despite gambling now being a worldwide craze, China and many countries in Asia continue to ban it in many places, as a result many tourists who head over to China now head over to Macau to let their hair down and go to a casino. Due to gambling being illegal in most of China, many visitors decide to take a trip to Macau in order to enjoy some casino entertainment. Macau is now considered as serious competition to Las Vegas when it comes to attracting tourists who are interested in playing casino games. 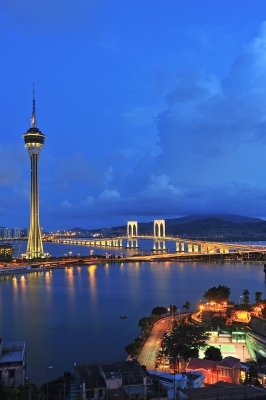 Here’s an interesting article that explains how there’s much more to Macau than just huge casinos. Order a generous slice of Macau and you’d be brave to swallow it whole. This is a historical layer cake of clashing flavours. Long, unremarkable centuries of sleepy ancient Chinese fishing villages infused with a whiff of incense from Taoist temples. A slab of Portuguese colonialism – rich, centuries-thick and packed with spices. And on top, a great slathered-on crust of neon candy – luminescent pink, saccharine sweet, saliva-inducing. Las Vegas casinos used to feast on Asian gamblers. Often, these were the “whales” – otherwise known as high rollers – that the casinos would rely upon to rack up huge profits from their casino operations. 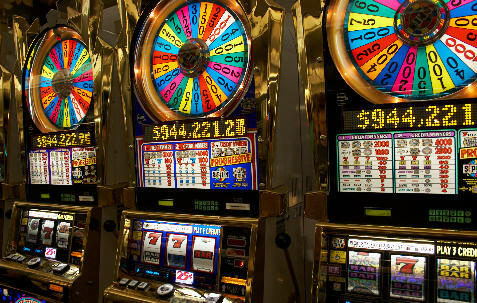 The popularity of casino games is huge. 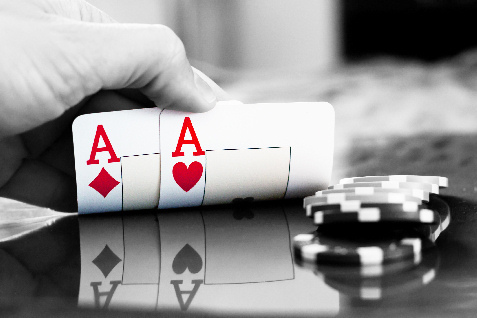 People love playing online and they also love the atmosphere of a casino. This has always been a hallmark of the Asian culture, and Chinese tourists were becoming a huge growth opportunity for the Vegas casinos. But all of that is changing due to two very powerful forces. One was the financial crisis which decimated the Vegas casinos. Everyone was affected, including Chinese tourists. Now the crowds are coming back to Vegas, but there is still a problem as there are fewer Asian high rollers. And that’s due to the second factor – the emergence of Macau in China as a gambling destination. The casinos there are bigger than those in Vegas and the gambling volume has surpassed Las Vegas. Chinese whales now can stay on their own continent and get the same kind of thrill from progressive jackpot slots or hours of blackjack. They don’t have to look to Vegas as the best option. This trend is having a huge impact on Chinese tourism, so it will be interesting to see how it plays out.